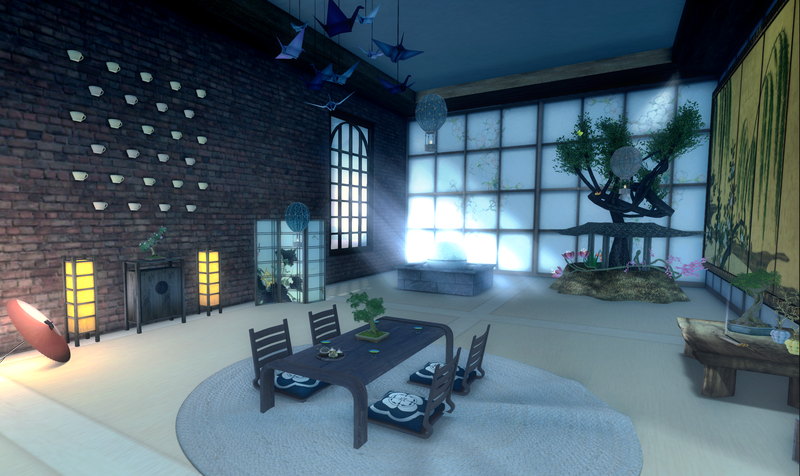 I played with that quote a bit because the original is ‘I’m not special, I’m a Limited Edition’ and when it comes to this elegant Asian loft skybox from DaD Designs it is most definitely special too! The 100% original mesh loft comes with two options, one with a privacy cube, with a footprint of 28 x 28 and 30 x 30 respectively and is perfect for a home or store or that separate lil getaway place in the sky. Crazy to think that’s it’s only 31Li!!! 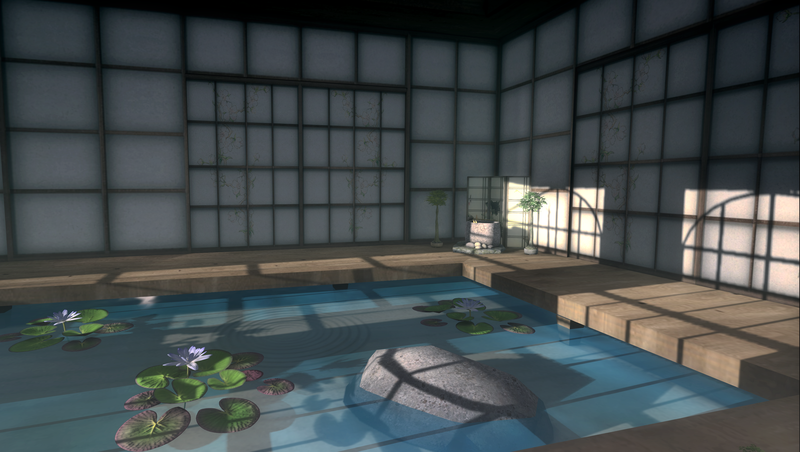 The best thing about this tranquil, peaceful place to call home is that it’s a Limited Edition at the 24 Designer 2015 which runs from the 11th to the 19th and only 150 of these will be sold which means that you won’t find them all over the grid in everybody else’s parcels and will be far more exclusive to you to show off to your friends. But you have to be quick as the event only runs for a week and these will sell super fast at only L$390. Everything, except the space, is small…the price, the Li, the number available so grab one while you can because everyone needs a place to call nirvana.